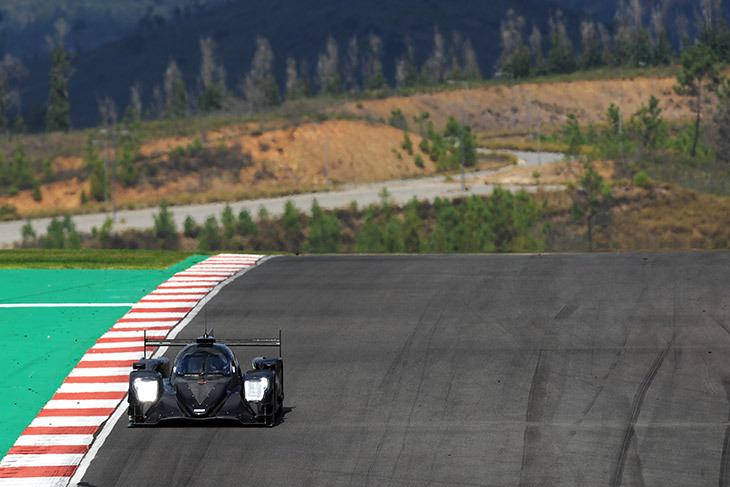 DSC headed back to the Algarve International Circuit this morning to take a look at some of the post-season on track action for the ELMS runners. Multiple prototype teams from both classes have stayed on after yesterday’s finale, and plan to go testing until Wednesday night. 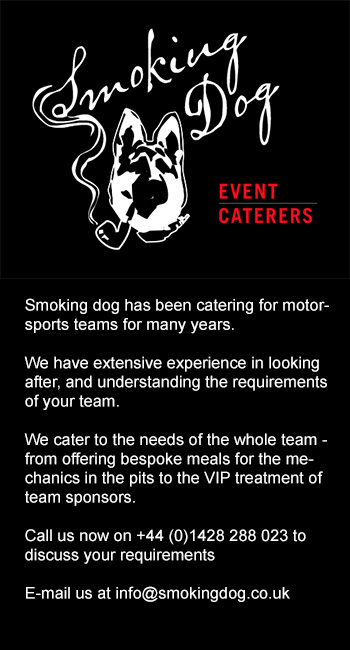 Among the teams out running were two brand new LMP2 cars, one from Cool Racing, another from RLR Msport. Cool Racing’s new ORECA 07 Gibson has been running on Michelin tyres, with the team’s new signing Nicolas Lapierre, among others, on board. 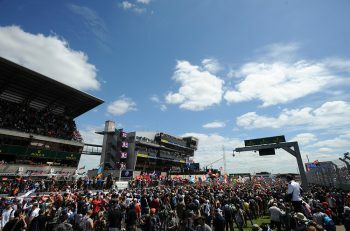 Next year the team plans to compete in the European Le Mans Series full time, with the aim of taking its ORECA to Le Mans in 2020. 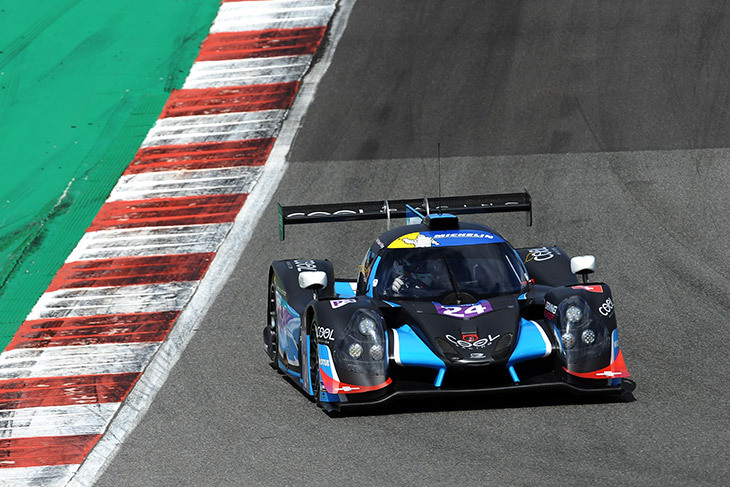 RLR Msport meanwhile, will look to run at Le Mans next year, with the auto invite gained from winning the LMP3 title yesterday in addition to a planned full-season of ELMS action and an appearence at Daytona in January. As it was last time DSC saw it running at Snetterton, the ORECA was running on Dunlop tyres, with title-winner John Farano getting more time behind the wheel after Jackie Chan DC Racing regular Gabriel Aubrey set a baseline. 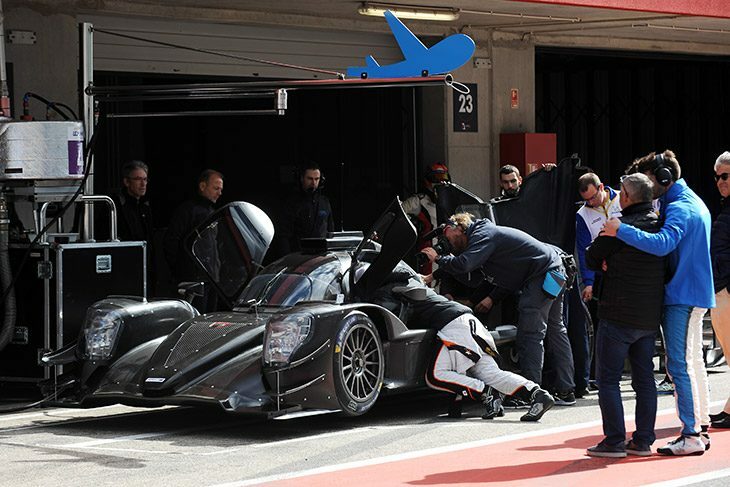 RLR will test its ORECA today and Wednesday, and LMP3 cars tomorrow. The other three LMP2s circulating, were from existing teams, DragonSpeed, G-Drive Racing and United Autosports. 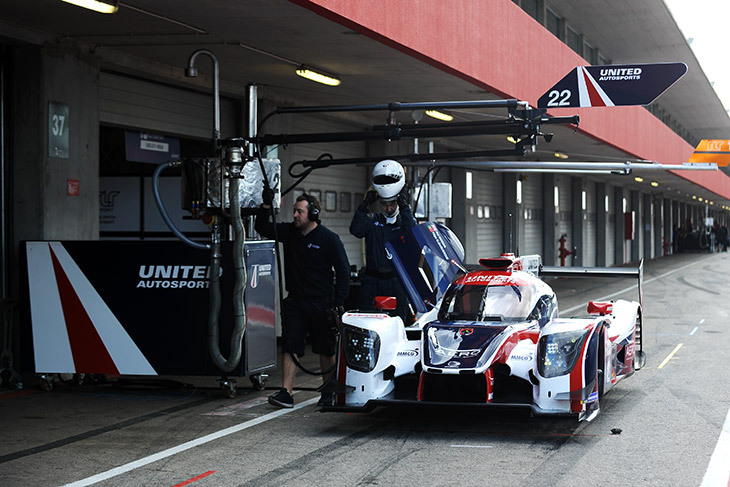 DragonSpeed’s #21 ORECA, with Ben Hanley and United’s #22 Ligier JS P217, were tyre testing for Michelin, while G-Drive was evaluating drivers for next year, among them, newly-crowned LMP3 Champion and ELMS Rookie of the Year, Job van Uitert and United regular Hugo De Sadeleer. A handful of LMP3 Ligiers also hit the track, including three from Cool Racing, one of which was the Brookspeed International JS P3 which was campaigned by Nico Rondet and John Schauerman this year in the Le Mans Cup. 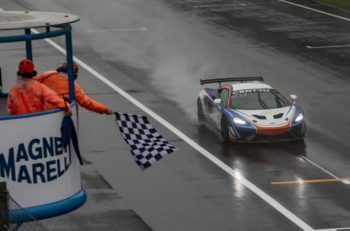 DSC understands that Schauerman owns the car, rather than Brookspeed, and is set to race it in 2019 with Cool Racing. Other notable sightings in the paddock (but not out on track while DSC was present) included both Inter Europol Ligiers, both DB Autosport Normas (including the heavily damaged #20 car from Le Mans Cup practice), both of CD Sport’s Normas and another brand new car, with familar branding, which we hope to have more news on later in the week. 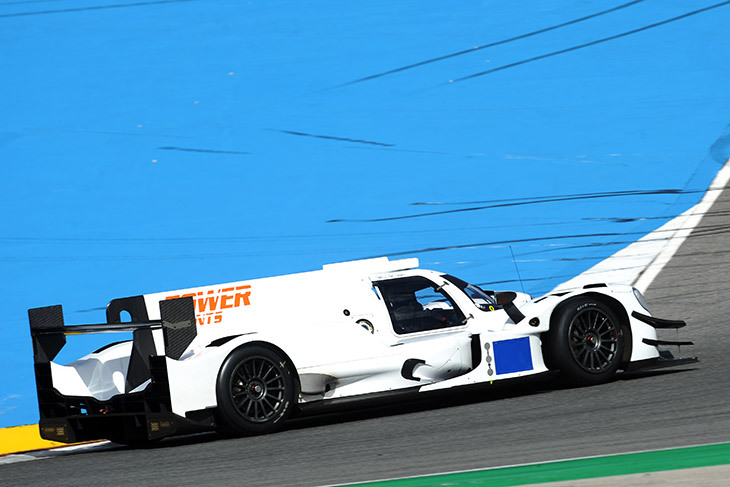 Speaking of Inter Europol, DSC understands that the Polish outfit will take delivery of its first Ligier JS P217 chassis here in Portugal, on Wednesday.